Our playgroups are designed for children ages 2 to 5 to foster growth, development of social skills and encourage peer interaction. We offer a toddler group and a preschool group for children of all abilities and involve the active participation of parents. Our playgroup sessions focus on specific core growth topics or can be designed for the specific needs of a group of children. Interested in scheduling a specific playgroup? Contact us here and let us know what you're interested in and we'll get you more information! The benefits of group listening activities for developing minds are plentiful. 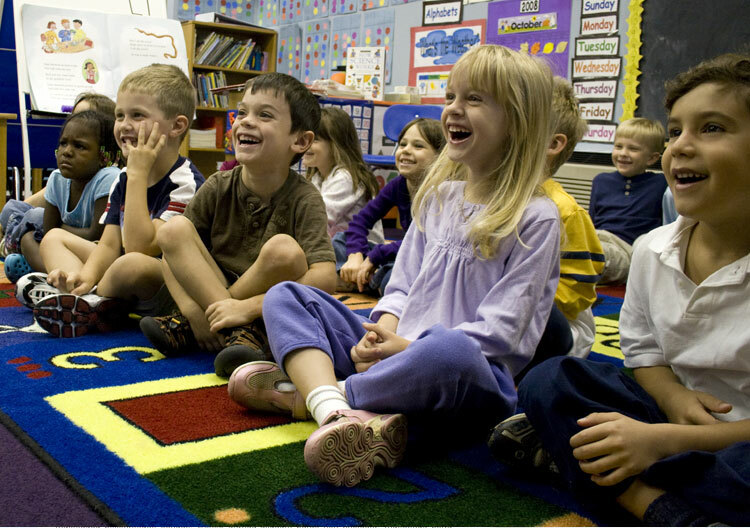 Story time integrates visual with auditory to facilitate language learning. It also provides opportunities for turn taking, increases listening and attending skills and encourages early literacy skills and phonological awareness. We encourage the participation of parents in various interactive reading techniques. Creative activities are some of the most significant building blocks of early child development. Developmental benefits include improved motor skills, language development, decision making, visual learning, provides inventiveness practice and cultural awareness teaching opportunities. Group play is one of the most exhilarating and fulfilling experiences for young children, stimulating young brains as they constantly explore and learn. Social Skills Group provides learning experiences that promotes a wide variety of qualities and skills, including kindness, conflict resolution, respecting others, communication, team building, sharing and self confidence. Learning relaxation techniques at a young age has been shown to improve overall psychological and physical well-being. 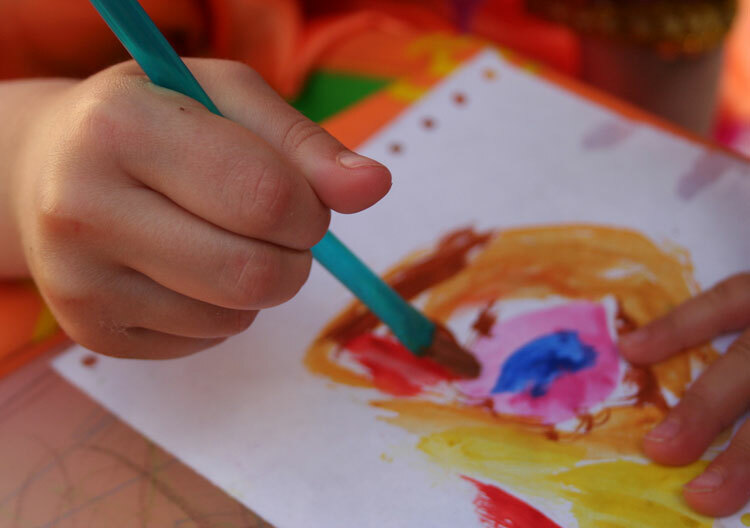 Tools learned from this program include breath work, careful listening, movement awareness and reflection, which enable children to reduce anxiety, conflict, and attention disorders. Contact us to learn more about JumpStarters educational approach to kids yoga!